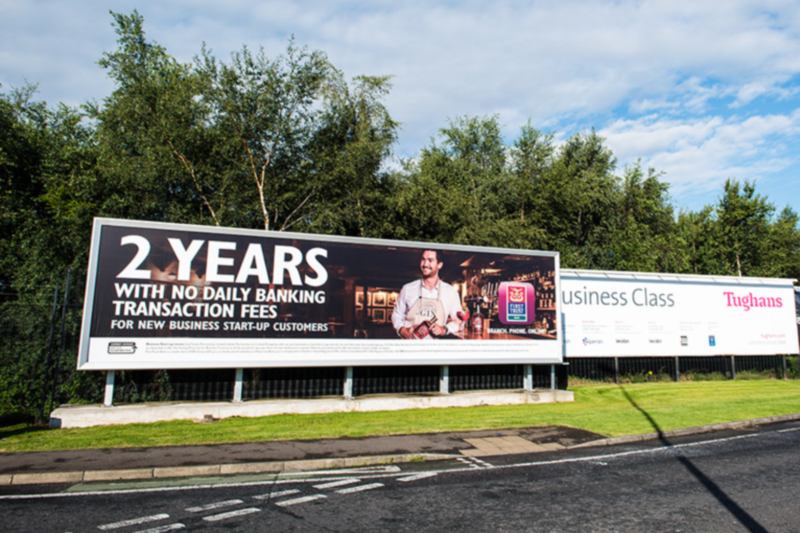 George Best Belfast City Airport has a series of large outdoor advertising billboards located around the main road entry points. With approximately 3 million passengers annually, Belfast City Airport is one of the highest value advertising sites in Northern Ireland. 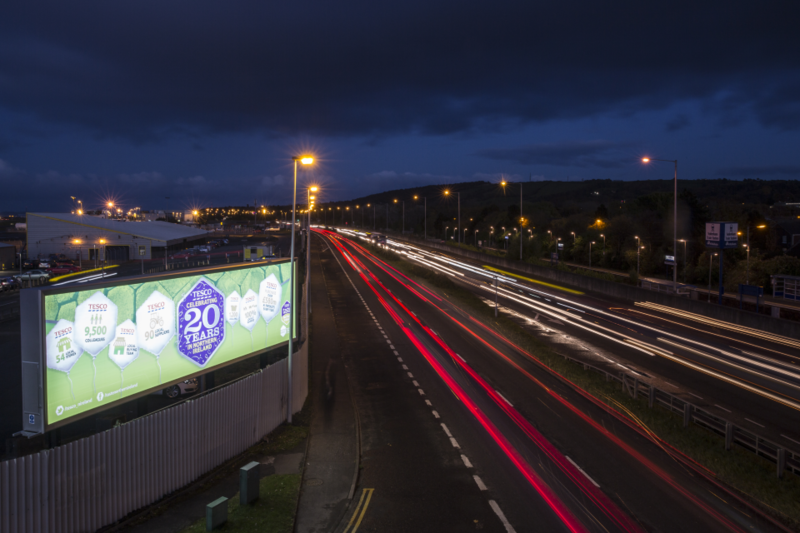 Bright Green Technology supplied Belfast’s appointed lightbox manufacturer with Bright Green Matrix™, a modular LED backlighting system which ideal for large displays. The system can easily be retrofitted to existing displays to improve performance and energy efficiency. 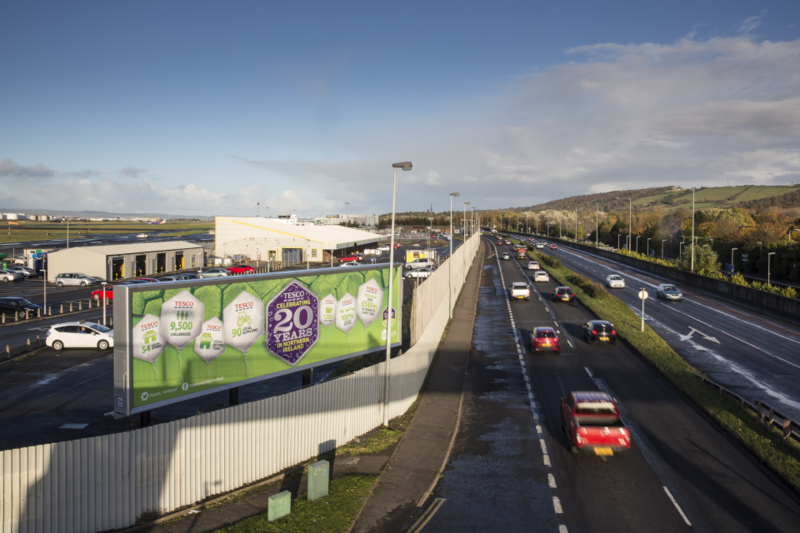 At Belfast City Airport, the largest billboards included a Mega 6 (7.5 m x 5.5m) and a 96 sheet (12m x 3m). Bright Green Technology was able to supply the LED lighting system from stock within 3 weeks and provided technical drawings to assist installation.